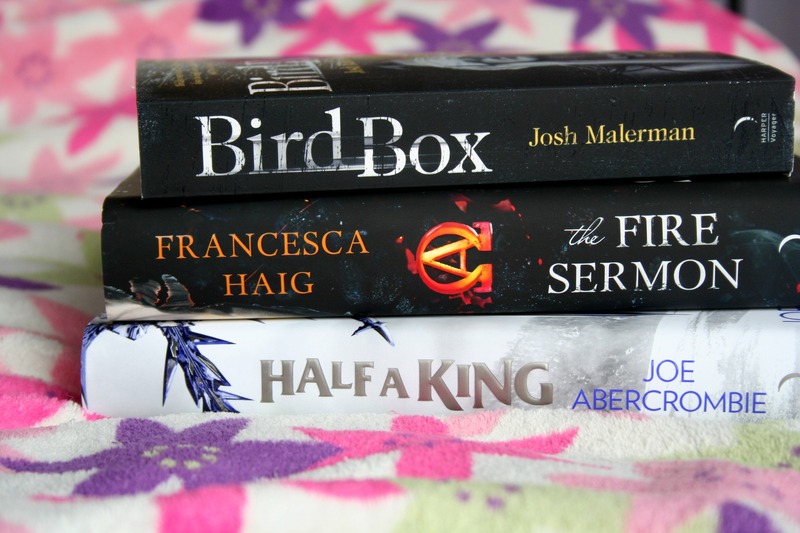 This is a kinda mish-mash of a post, because I really wanted to talk about the event I recently went to – and also I’m debating whether or not to bring back regular book hauls, which I used to do around fortnightly but haven’t done so for ages. Let me know if you’d like to see book hauls in the future! 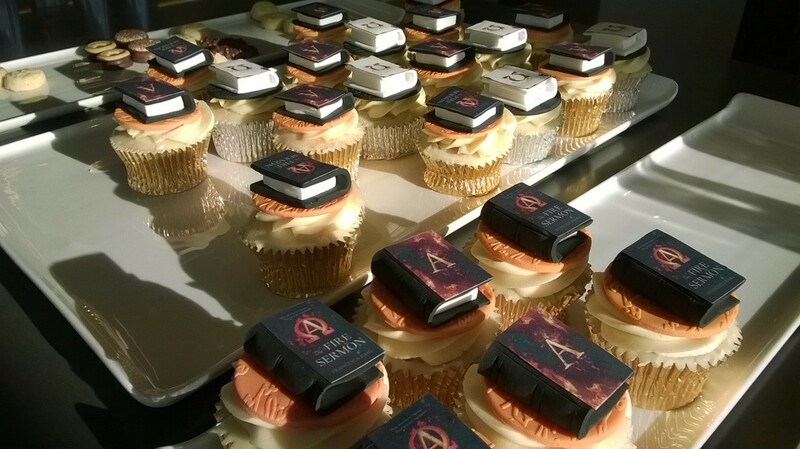 Last Saturday, I was invited to an event at the shiny new Harper Collins office to celebrate the release of The Fire Sermon by Francesca Haig (read my review here!) – a début fantasy that I’m sure is going to be talked about a lot this year. I was really excited as I knew some bloggers I know would be there and, of course, Francesca Haig would be talking about her book! 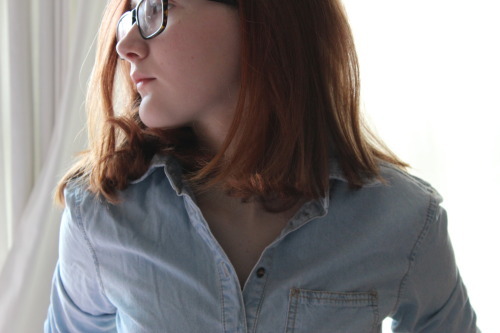 Francesca read some of The Fire Sermon, and gave a talk & Q&A about her writing process. It was really enjoyable and bloggers (not me, obvs, I’m quiet and introverted) asked some really great questions – someone asked what I would’ve; there was a nod to John Wyndham in the book!! There was a lot of time to talk to other bloggers, and it was great to talk to Andrew, Stevie, Debbie and others again. Also, it was so great to finally get to meet Charli from To Another World IRL, who is as awesome offline as she is online! Book received from HarperVoyager – Birdbox sounds especially awesome. Also, on Friday I received this in the post and it looks fantastic – The Bell Between Worlds by Ian johnstone. I’m 90% sure this is a paperback release and that it was published last year in hardback, originally – I think I remember checking the hardback edition out in a store! I’m really excited to start it, so thanks to HarperCollins. That’s all! 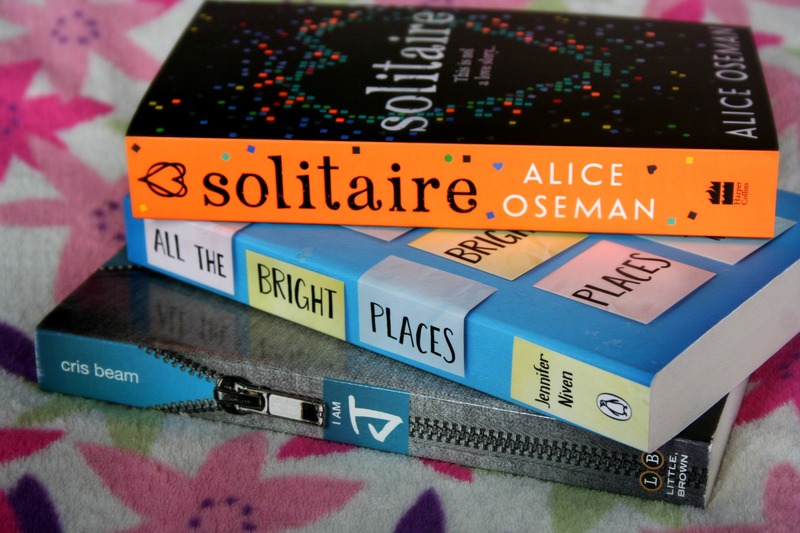 :D Have you read any of these? What do you recommend I start first? This entry was posted in Uncategorized and tagged book haul, event recap, francesca haig, january book haul, the fire sermon on January 28, 2015 by keithbwalters. You have some excellent reads here. I had some of them on my TBR pile and then I had to add some of them. I would start with All The Bright Places or Bird Box. Heck, any of them would be a good place. Lucky you!! It sounds like it was a great event, Georgia! 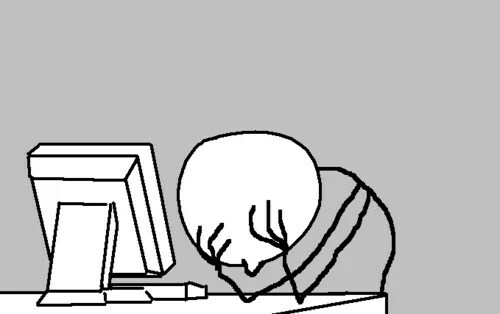 I’m sorry I couldn’t make it now. I’m sure it was lots of fun! Thanks for the comment! :D You were at Scholastic the same day, right? Hope you had fun there too! 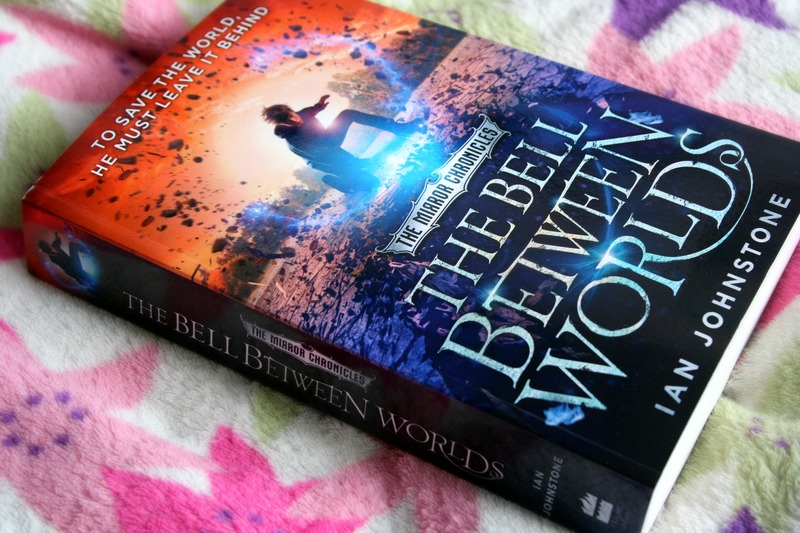 The Bell Between Worlds sounds amazing!! Love your blog!